Where to start when planning your landscape project? 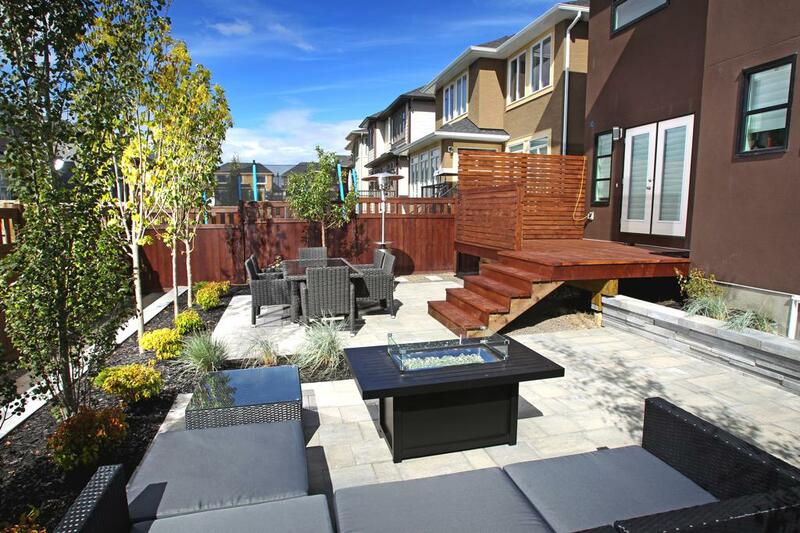 Assiniboine will work with you from conception to completion to create the yard that fits your vision and budget. We ensure that you get the most value for your hard-earned money and our goal is that you end up with the yard you’ve always dreamed of, a yard that reflects your space and your style. Imagine what your plans are for your yard and to base your decisions around them. Once you have a scope of your project, contact us for a landscape design and/or to schedule a free estimate. You will receive an itemized estimate for your project via email. When you are ready to move forward with the work, Contact Us to schedule your project. When you project commences you will have your own dedicated Project Manager. Your yard is the only work priority of the crew that is designated to it. You can get to know your crew and take comfort in the fact that they’re staying at your job until it’s done. This assures the work is completed on a tight time line. Nobody who books with Assiniboine is left with a big mess and wondering when their contractor will return to finish the job. If you have any questions or concerns your Project Manager is there for you. Assiniboine offers a 2 Year Warranty on all hardscape construction projects and stands 100% behind all of their work. Outdoor Rooms – Cedar deck and privacy lattice with a Rinox Zuko Grande paving stone patio and a Rinox Solino retaining wall. We offer a Complimentary Consultation and Free Landscaping Estimates.